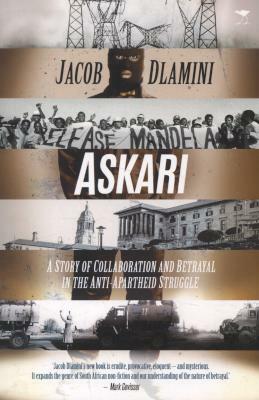 The book Askari by Jacob Dlamini is about changes and about the larger, neglected story of betrayal and collaboration in the struggle against apartheid. 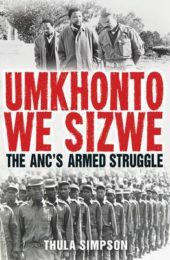 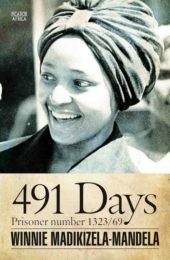 The story of Comrade September, a member of the ANC and its military wing, MK, who was abducted from his hideout in Swaziland by an apartheid death squad in August 1986 and taken across the border to South Africa, where his interrogation and torture began. 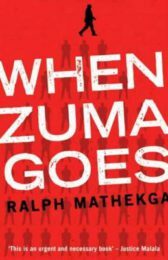 It was not long before September began telling his captors about his comrades in the ANC. 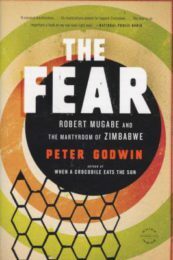 By talking under torture, September underwent changes that marked him for the rest of his life: from resister to collaborator, insurgent to counter-insurgent, revolutionary to counter-revolutionary and, to his former comrades, hero to traitor. 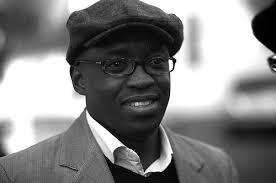 Jacob Dlamini is a South African journalist, historian and author. 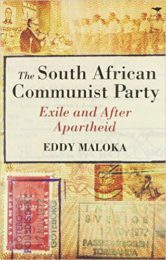 He is currently an associate professor of history at Princeton University. 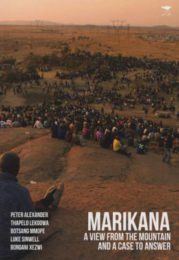 His first book, Native Nostalgia, presents a nostalgic account of his own childhood under apartheid.